Islamaphobia is on the increase. We have many media organisations, far right groups and even certain politicians that are demonising Muslims. But the thing is, how long are we going to complain about this for? It’s true, it hurts me as well, that Muslims are being demonised. Yes, we are being misrepresented in the media and all of this is leading to attacks on Muslims, on the streets and even worshippers in mosques being attacked. There are many thins we can do of course, to tackle Islamaphobia. 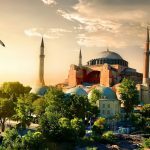 Here at IlmFeed, in the past 5 years, we’ve been focusing on just one and that is, to counter everything I have just been speaking about by sharing these positive articles, news stories, videos and now even podcasts and in the future, short films to show people that Muslims are not what they are making us out to be. We are contributors to the society. We’re normal people. Your doctor, your lawyer, your engineers, your teachers are Muslims and we’re doing some amazing things and here at IlmFeed, we want to make sure that we’re highlighting that. So Alhamdulillah, IlmFeed has been growing over the last 5 years, to become one of the leading Muslim media platforms in the English medium. 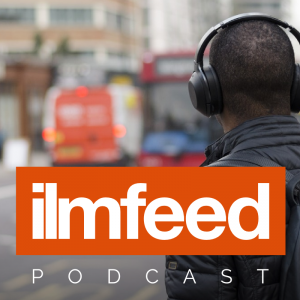 With over a million followers across social media, IlmFeed is continuing to grow and reach out to more and more people, Muslims and non-Muslims alike. Millions are being spent on funding and fostering Islamophobia in what is now an industry in and of itself, through think tanks and through media organisations. 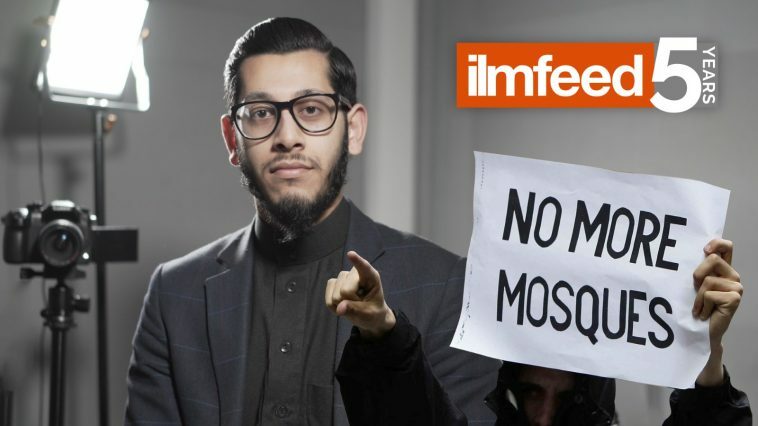 IlmFeed over the past 5 years has reached millions of people as we’ve mentioned, now imagine what we could do with more funds and more resources. So to mark 5 years of IlmFeed, we now introduce to you the IlmFeed 5,000. We’re looking for just 5,000 of our followers across the world to give $1 a month. Just $1! And you might think what can we possibly do with that $1? But collectively if we come together, we can make a huge impact and a difference. We can continue to reach millions of people across the world. We can produce more inspirational and positive content, in order to counter the negative portrayal of Muslims in the media. We want to produce also short dramatised videos to engage with the Muslim youth, in order to help them come closer to Allah. We want to produce more documentaries, covering our Islamic history and heritage, so that we can cover it on our own terms. And if that wasn’t enough, we are making plans currently to produce an Islamic film in the next few years, but we can’t do that without your support. You’ll have early access to some of out videos and podcasts. You’ll also have the chance to make suggestions on our future content and videos. You’ll also get some exclusive behind the scene updates about IlmFeed. You’ll get monthly updates on our reach and growth with Is really important. You’ll get some exclusive discounts on some of our merchandise which is coming very soon. So here’s how you can support us. You just have to head over to patreon.com/ilmfeed, and make sure to click the ‘Become a Patron’ button.